Essential Tools (ET) is an robust, Beacon award-winning server-based IBM Domino Administration tool designed to assist Domino administrators perform their tasks significantly more efficiently and also allow them to fulfill certain tasks that the infrastructure did not allow them to do so before. The robustness of ET stems from the basic architectural fact that the Domino Infrastructure information (Database, ACL, etc.) is collected in a centralized single point (et.nsf) and API-based ET server tasks execute enterprise-wide transactions at high speeds all in the background. With today’s compliance requirements and security issues, why toss and turn at night, when you could use ET to quickly identify major security leaks that otherwise may be missed. ET upgrades your security by enforcing ACLs and creating Notes document audit trails for all your admin changes. 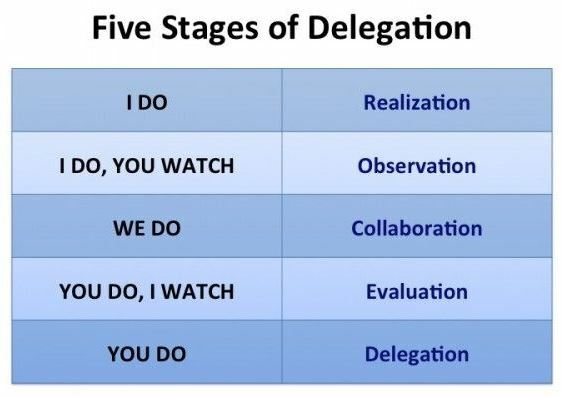 Need to Delegate Selectable Authority? ET allows you to delegate administrative tasks to junior administrators, but still keep you in control and informed.